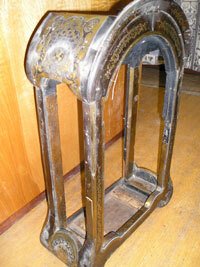 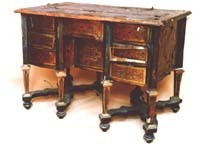 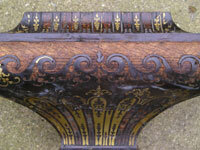 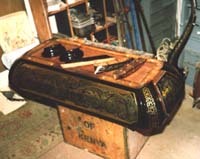 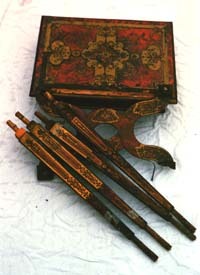 Restoration/conservation can be carried out on items in appalling condition with superb results. 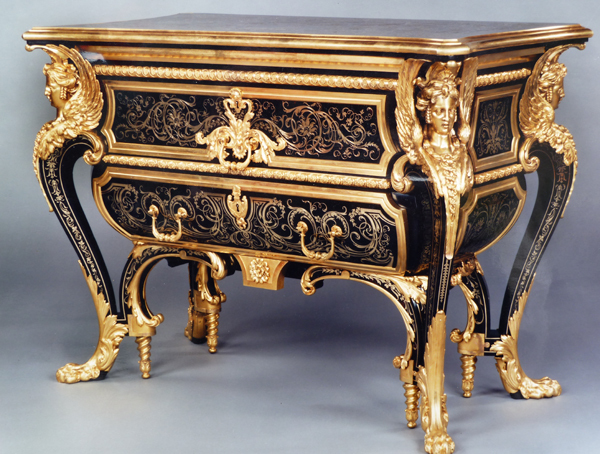 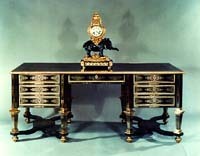 Some Boulle furniture includes inlays of ivory, coloured horn, pewter and mother-of-pearl, in addition to the usual tortoiseshell and brass. 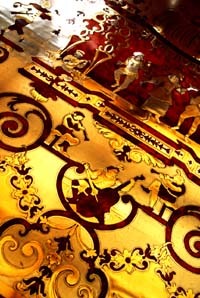 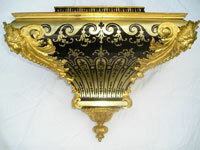 Ormolu mounts can be cleaned or the gilding can be renewed. 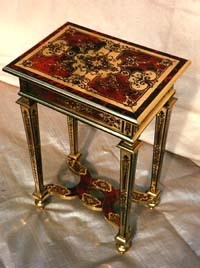 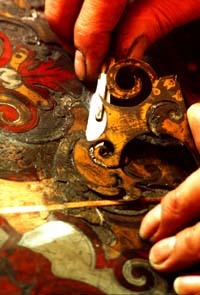 Boulle clock case restoration is also undertaken.